Video Bohemian: Damn, sorry, only venting. Ok, everything is forgiven. 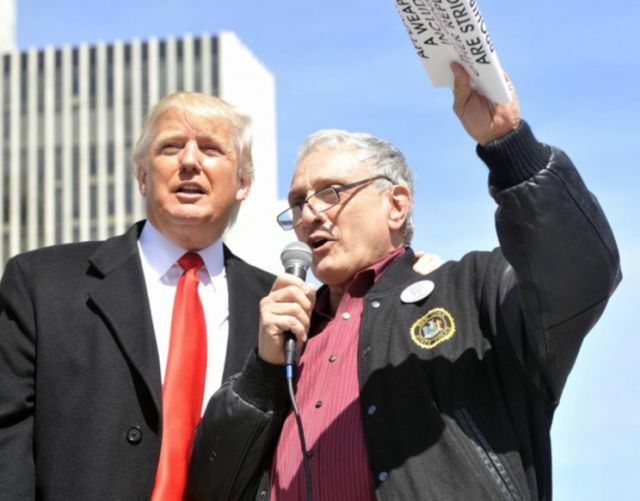 Carl Paladino doesn't wish President Obama dead and is sorry for the racist things he said about Michelle Obama. Seems he was only venting. 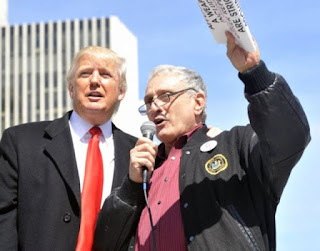 Well, I hope Carl Paladino and Donald Trump both die with Ivanka's tough up their asses. Damn, sorry, I was only venting.